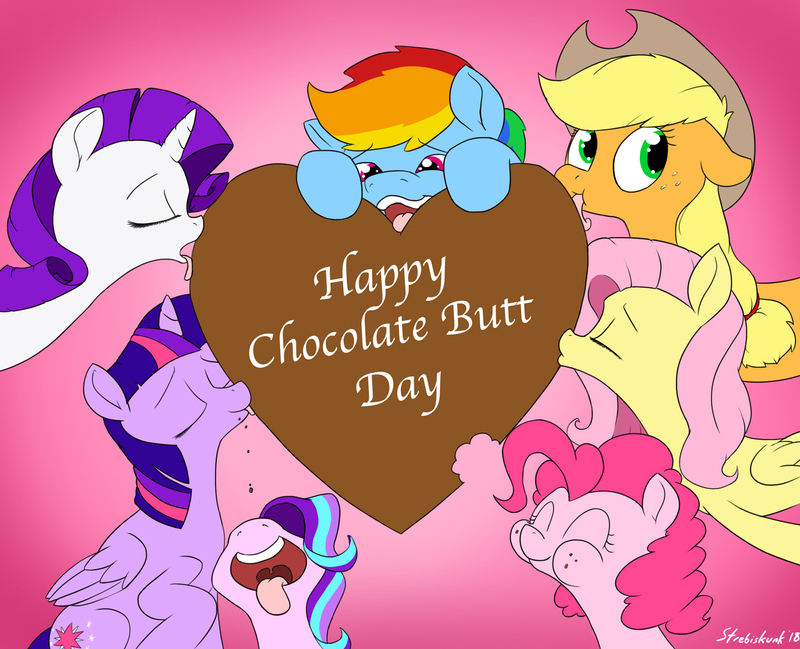 As well as other various candy butts. I hope you all gave your candy butts a nice long lick and savored the taste. It's what they deserve, after all. I began working on this last year, but didn't get it done in time. Technically, I didn't get it done in time this year either, but didn't want to shove it away for another year. Hope you all enjoy!